We offer a hypermarket with a 15 years’ lease contract. 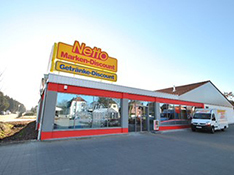 Tenant is “Netto” (Edeka group). Purchase price amounts to € 2,324m plus 5.95% broker’s commission. We will also gladly assist with the financing of the property. 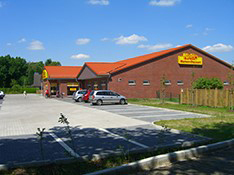 New building – Edeka market with 15 years’ lease contract for immediate sale. Excellent location. Purchase price amounts to € 2,810m plus 5.95% broker’s commission. 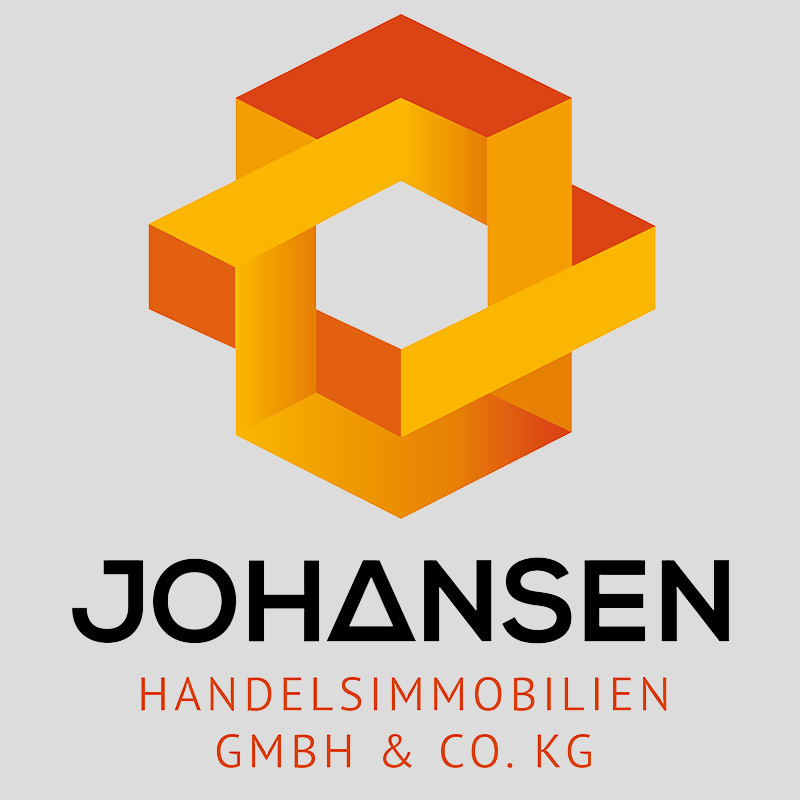 Family office searches hypermarkets and retail parks to purchase at locations with a minimum off 6,000 inhabitants. There currently is an investment requirement of € 250m. Completion of the market in spring 2016. Thereof results a lease agreement until 2031 plus options. Purchase price amounts to € 2,550m plus 5.95% broker’s commission. Our commercial properties enjoy growing popularity. 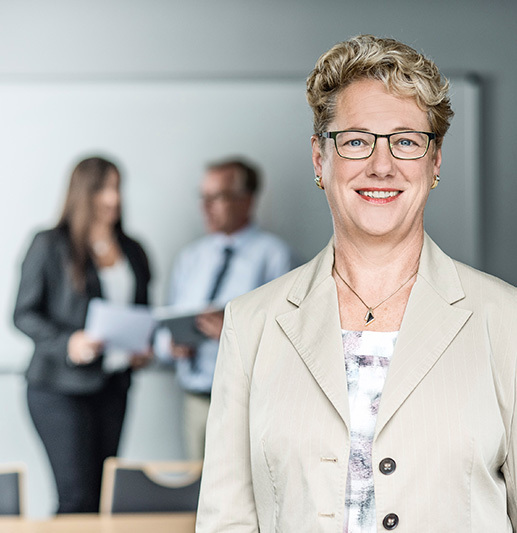 Long-term agreements with creditstrong group tenants and interesting return on investments convince an increasing number of private investors! Most individual investments start from € 1.5m to € 2m. This amount is far too considerable for most private investors to invest in a sole property (risk spreading). As a private investor we offer you the possibility to share in the income return of our long-term commercial properties by way of a subordinated loan! Each property has undergone a preliminary detailed due diligence. We are gladly at your disposal for further information and personal conversation.